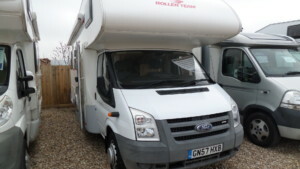 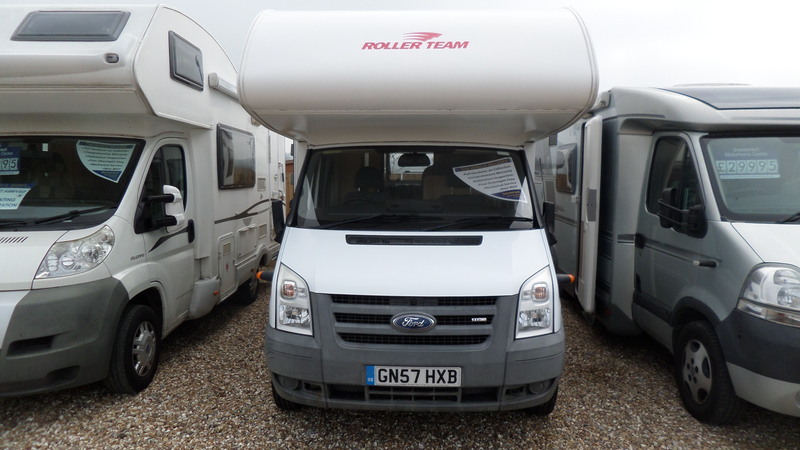 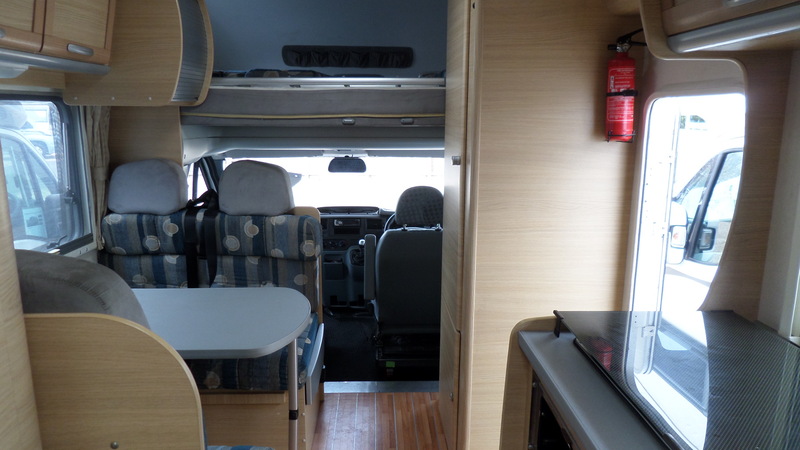 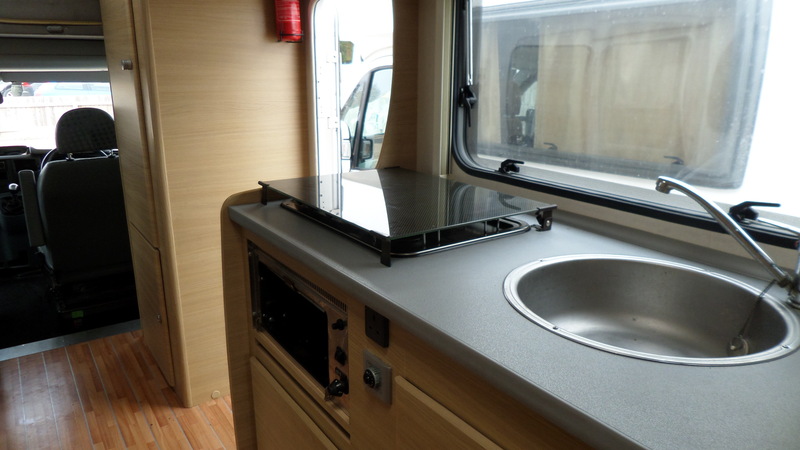 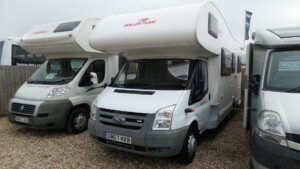 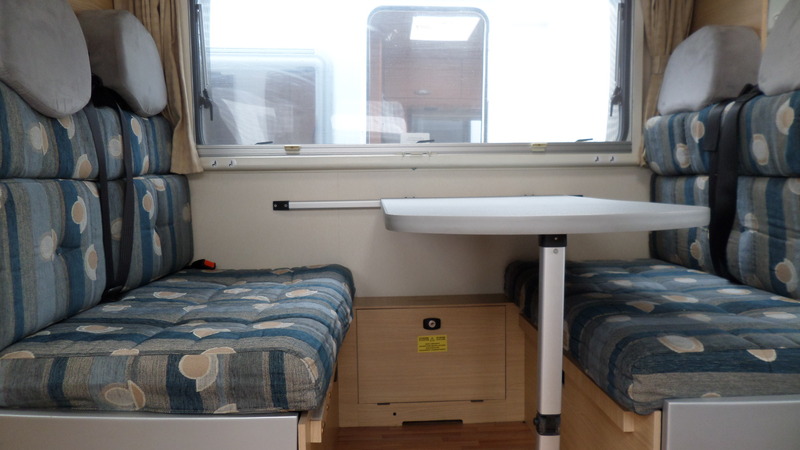 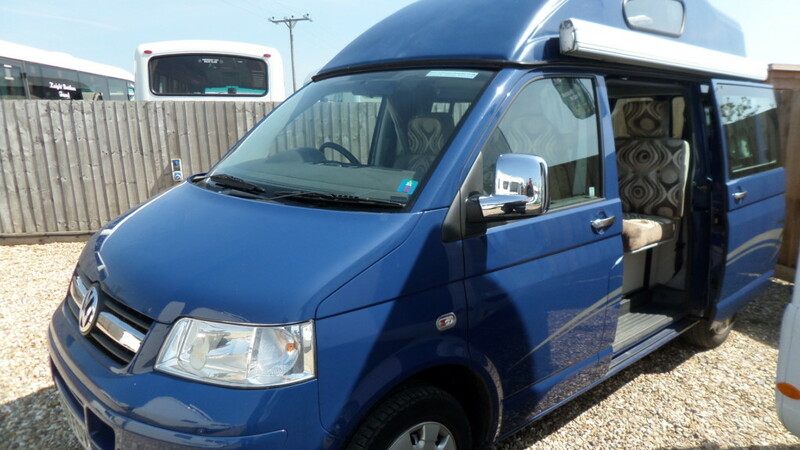 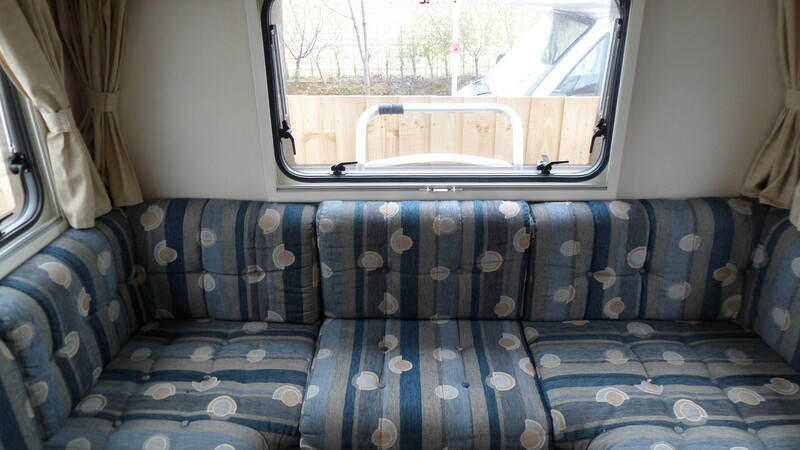 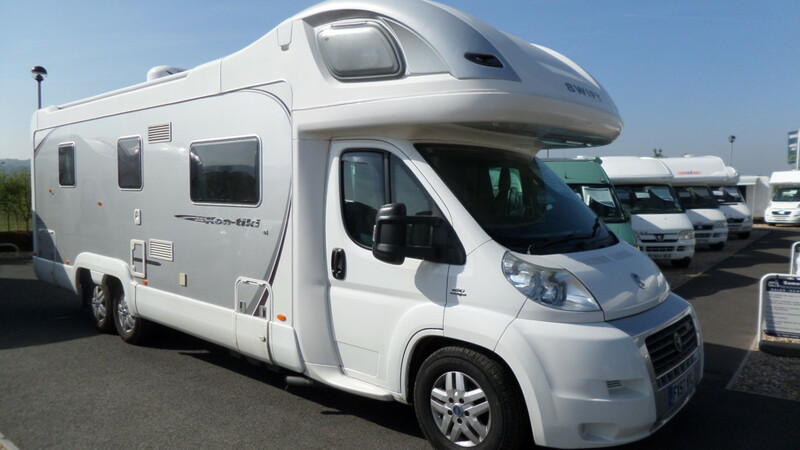 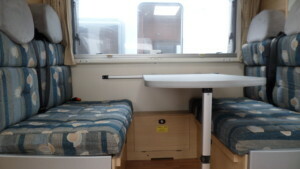 A nice 6 berth model from Rollerteam with the ultimate family layout. 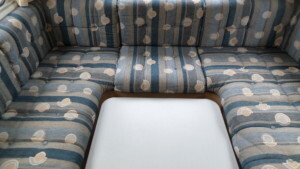 A rear “U” shaped lounge which is ideal for relaxing during the day with a good book and during the evenings it quickly converts into a double bed. 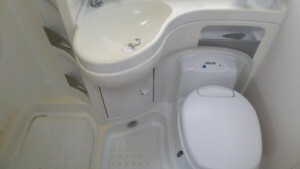 The mid side washroom has all you need with a vanity sink, toilet and separate shower with a large wardrobe opposite. 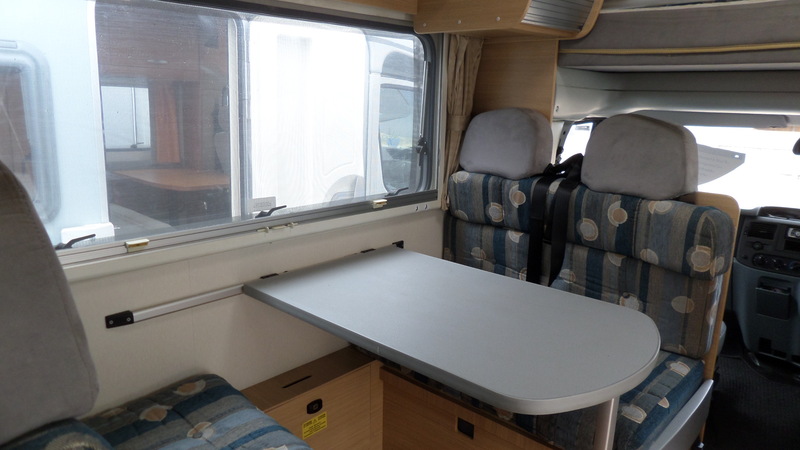 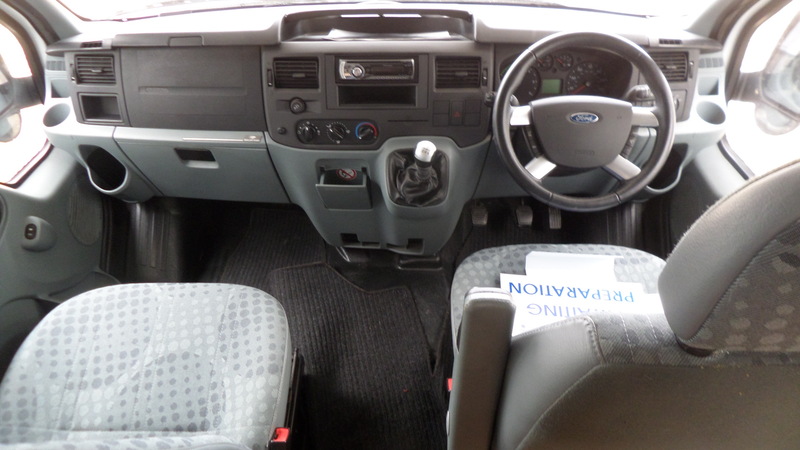 The front of the vehicle offers a dining area consisting of a double dinette (2 forward facing belted seats & 2 rear facing belted seats) perfect for those meals during the day or as a place for the children to read and play. 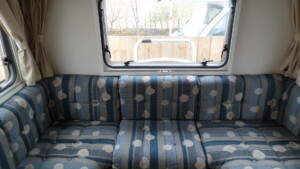 Converting into another double bed in the evenings it is a versatile area for the growing family. The kitchen is functional with a sink, combination oven/grill, 3 burner gas hob and large fridge freezer, everything you need for your meal requirements. 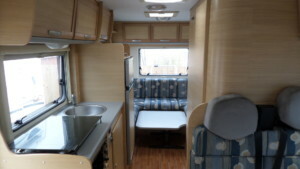 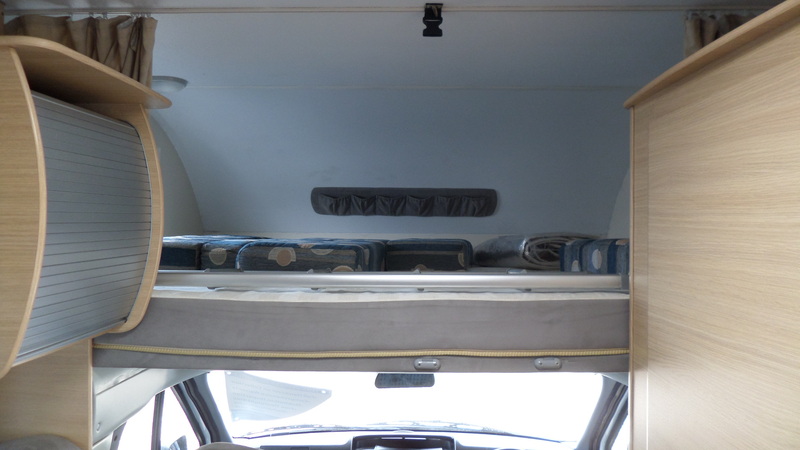 Should the whole family wish to join you on your adventure away the large double bed above the cab comes into play and completes the sleeping arrangements. 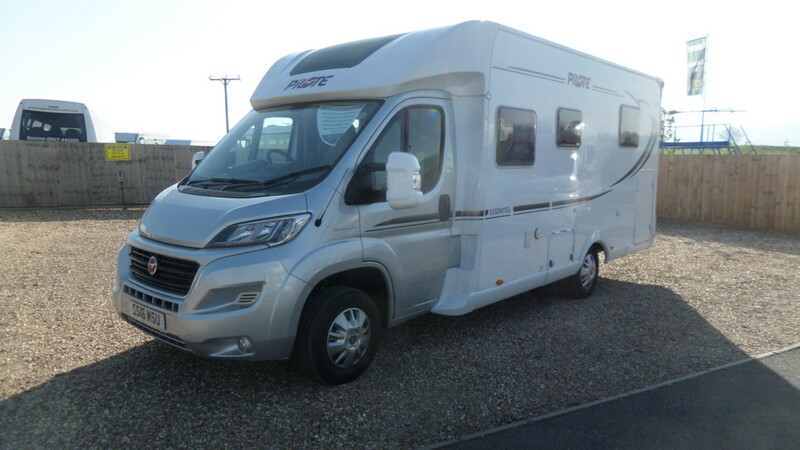 This model also benefits from the addition of several fitted extras including bike rack, reversing camera, tow bar and awning.